My Life and Activities here in KSA..: Facebook..and Different Apps..Fishworld my Fav!! 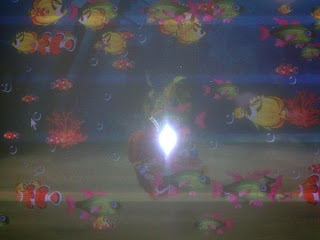 Facebook..and Different Apps..Fishworld my Fav!! I've been using Facebook lately after a friend of mine invited me to join me this social sites..Very interesting since a lot of applications has been applied in this site.I've been using Farmville but lately it was BLOCKED in my Desktop..I could not imagine how they did to us..it's crazy! !Since I am assigned in offshore,I find Fishworld more related to my area of assignment.I got 3 aquariums with lot of fish inside of diffrent species and colors.Much more of this I enjoy so much on FISHWORLD in Facebook..